Ms. Perelman has over 20 years of experience at Revlon. Revlon has named Debra G. Perelman, former COO, the company’s first female CEO and president. Perelman is the daughter of billionaire Ronald O. Perelman, who owns 80 percent of Revlon through investment firm MacAndrews & Forbes. Ms. Perelman has over 20 years experience at the company. Previously Ms. Perelman served in roles all across the beauty conglomerate’s business, including in finance, distribution and sales operations, international and marketing. 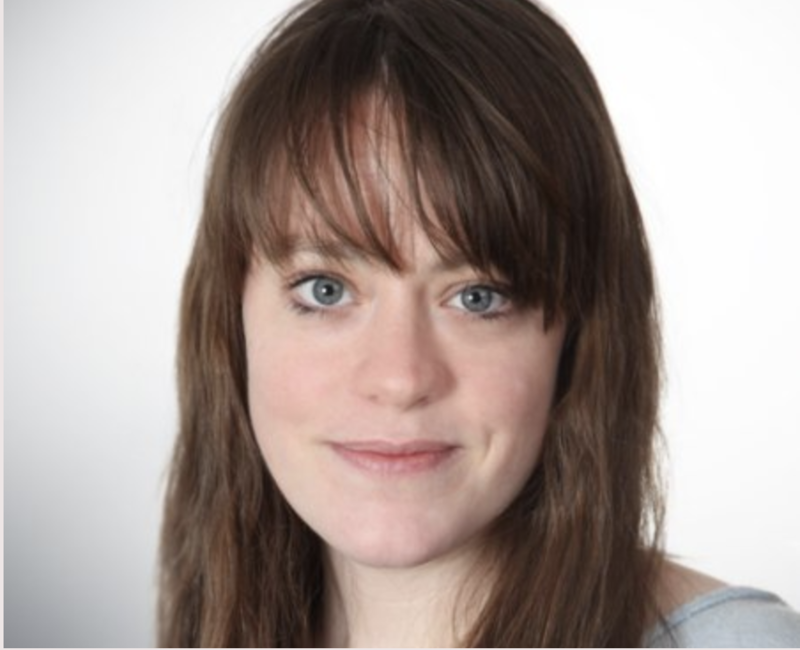 She has been heavily involved in Revlon’s digital evolution, which has included the formation of a data and analytics group as well as establishing critical infrastructure of the brand’s ecommerce business. Ms. Perelman is also a member of the senior leadership team at MacAndrews & Forbes. Mr. Perelman purchased Revlon in 1985. 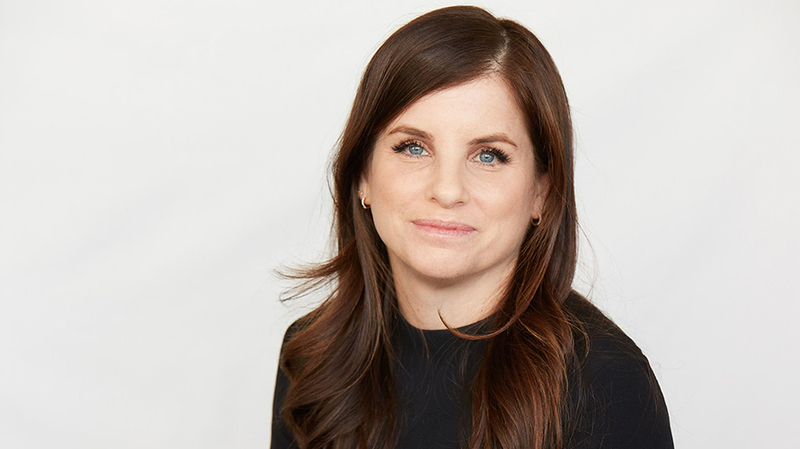 In her role as president and CEO, Ms. Perelman will be focused on the consumer and customer angle as well as continuing to drive Revlon’s ecommerce business. She will also be responsible for driving efforts by Revlon to continue innovating through technology.